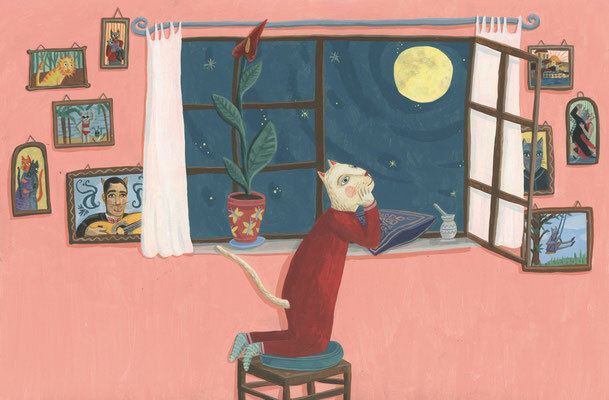 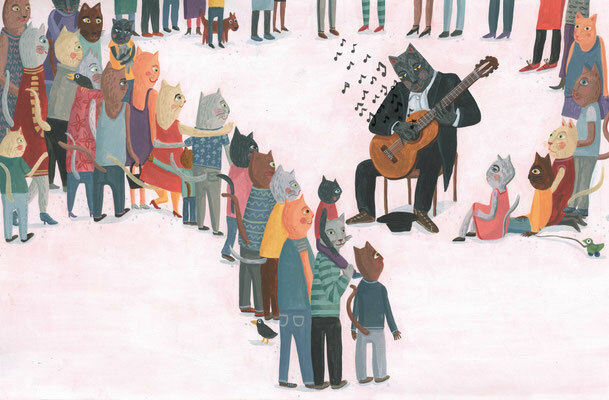 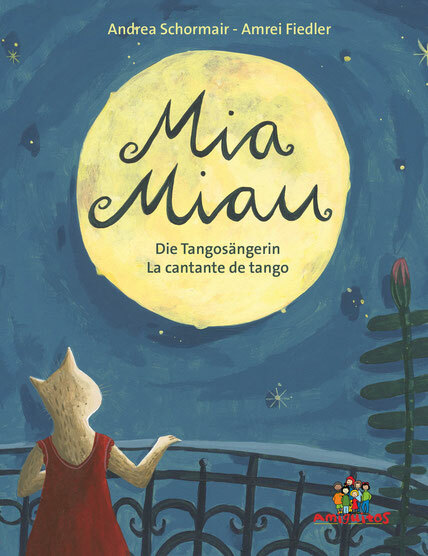 Mia Miau, the tango singer / Mia Miau, la cantate de tango: A fable of Buenos Aires by Andrea Schormair with Illustrations from Amrei Fiedler. 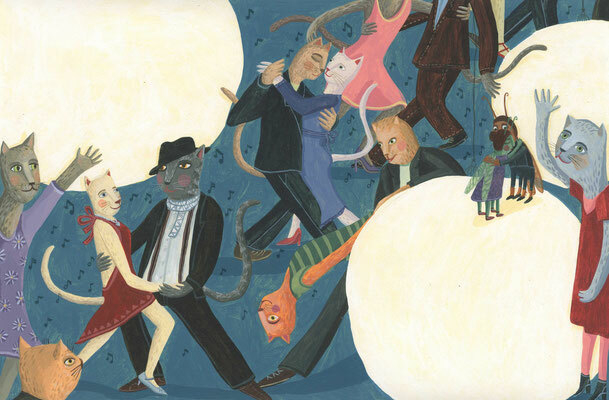 With spanish translation and a suitable compositioned Tango from Silvina Masa. 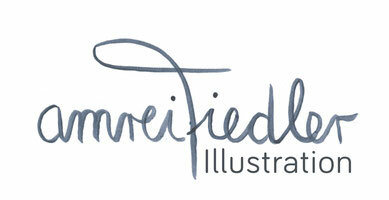 With small nonfiction part around Argentina.